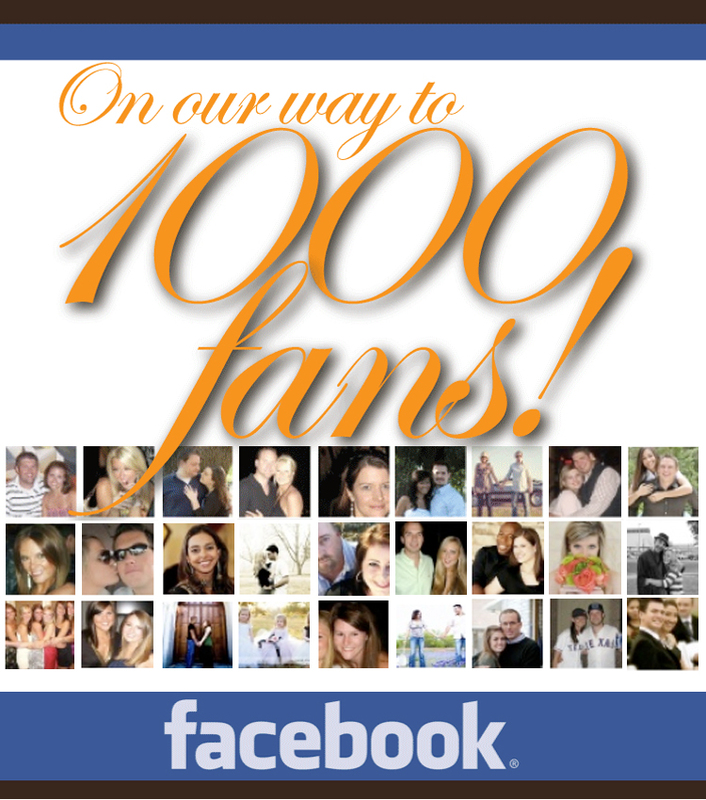 We are just a few fans away from reaching the 1,000 mark on Facebook! 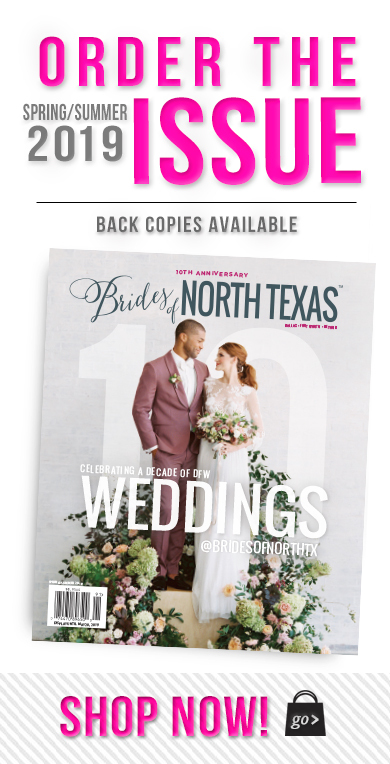 The excitement continues to grow around the Brides of North Texas office as we wrap up the February issue and it will soon be on its way to the printer…and we’re about to reach 1,000 fans on Facebook!! This is such a big deal and we truly appreciate each and every one of our fans! 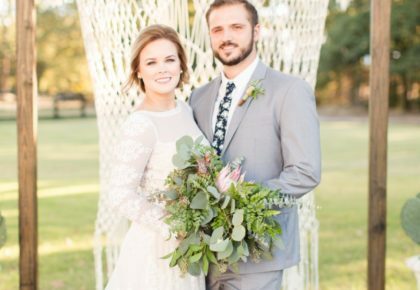 Find out about the daily adventures of the Brides of North Texas team on our Facebook fan page and Twitter! We’ll also keep you up to date with the latest tips, trends and happenings on our Blog. 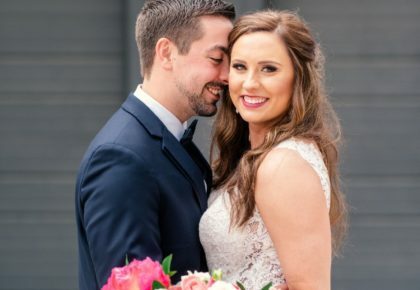 Don’t keep it a secret…make sure to tell your friends and family too! 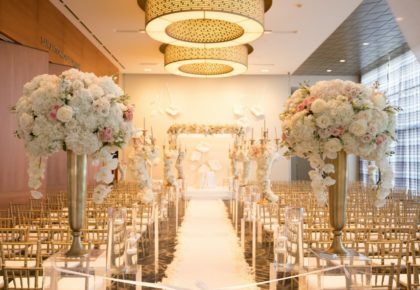 Receive first notice of events and happenings in the DFW metroplex and get inspired by other North Texas brides and amazing DFW wedding pros. Help us surpass the 1,000 mark today. If you haven’t ‘liked’ us yet, hop on over to our fan page by clicking here, and don’t forget to follow us on Twitter! We appreciate all of your support; after all, this magazine is for you! Cheers!